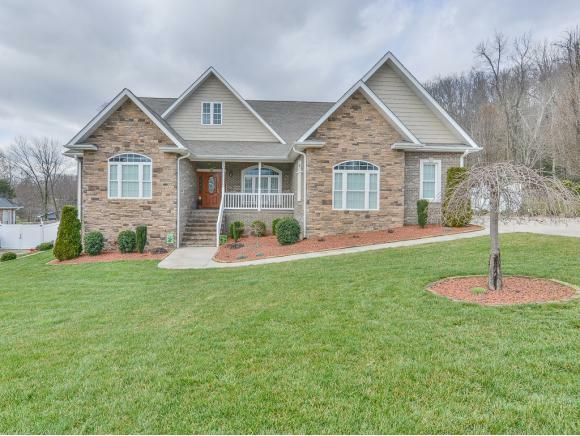 109 Willshire Drive, Elizabethton, TN 37643 (MLS #417860) :: Highlands Realty, Inc.
Immaculate one level home with many high end amenities! If you did not know when it was built you would think it had just been completed. 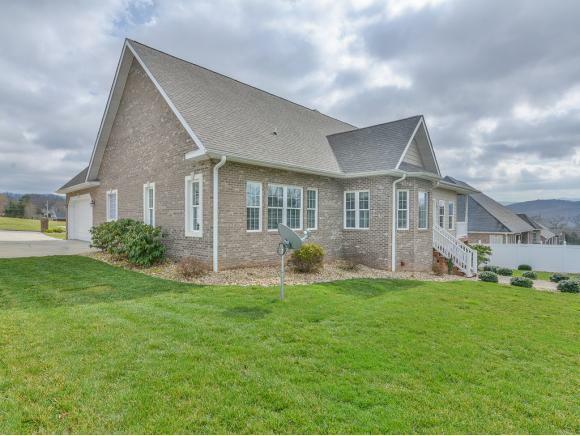 This custom built (Donald Gardner, architect) three bedroom, two bath home sits on a level beautifully manicured lot hosting upgraded professional landscaping with Hunter sprinkler system (and mountain views). Vinyl fencing creates a private back yard space. Granite counter tops from North Carolina are in place in the custom kitchen hosting soft touch close drawers, bar for dining, tons of cabinetry, and built in work space. All stainless steel Frigidaire Gallery kitchen appliances. Double Sink is composite granite that does not scratch. The pass through makes the space feel even more open to the vaulted great room with wood mantle, custom built ins and fireplace with logs and blower. 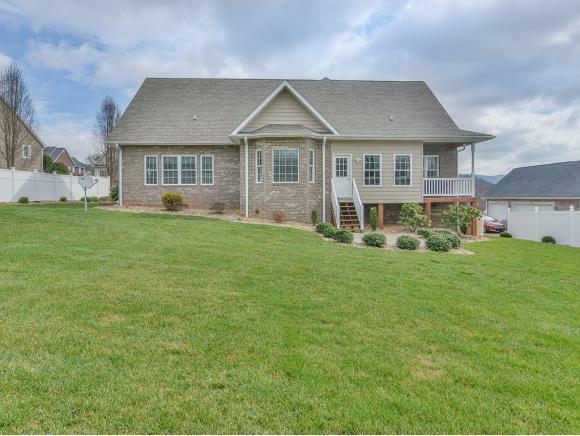 The spacious master with lovely hardwood floors and large thermal paned windows create a bright yet private oasis. Two master closets flank the hall to the tiled master bath with double vanity, soaking tub and large fully tiled shower with seat. Guests or children can stay on the other side of the living space where the two bedrooms share a private hall bath. Custom blinds throughout the home allow for light and privacy. The wood walls in the sunroom create a cozy space for relaxing while your dinner is being grilled just out the door on the covered treks deck. The stand alone laundry/mud room with sink and custom cabinets make the laundry task a delight to do. Just off the laundry is the 2 car garage with finished insulated walls. A third bay is in the unfinished space below the great room complete with concrete pad, headroom, electrical, and vapor barrier. 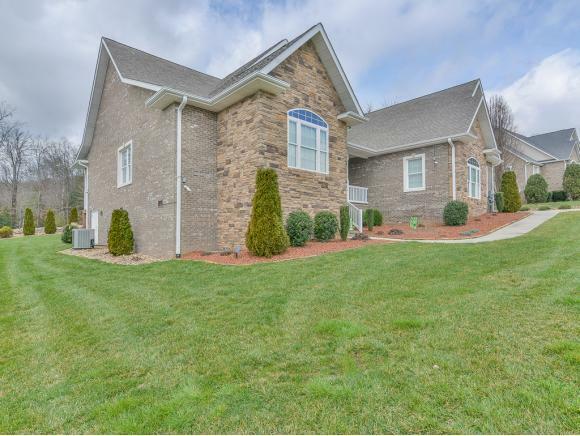 Listing provided courtesy of Marcia Acuff of Realty Executives Johnson City.